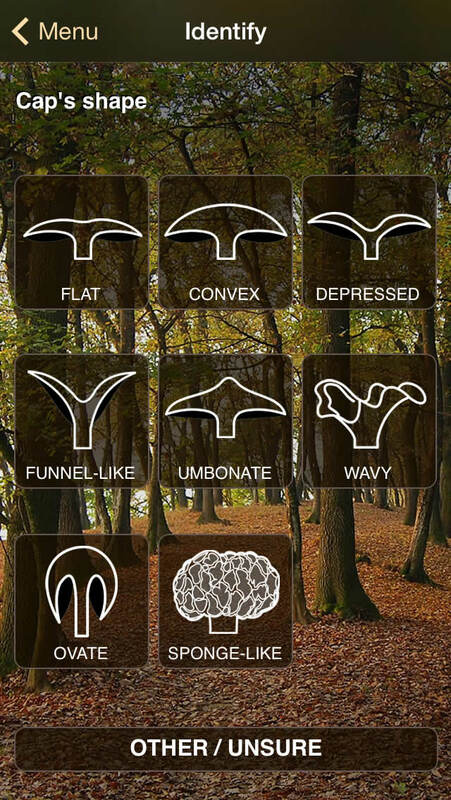 Known and appreciated as one of the best app on the mushrooms kingdom, iFunch is an indispensable tool for the casual seeker as for the enthusiast with a good experience. 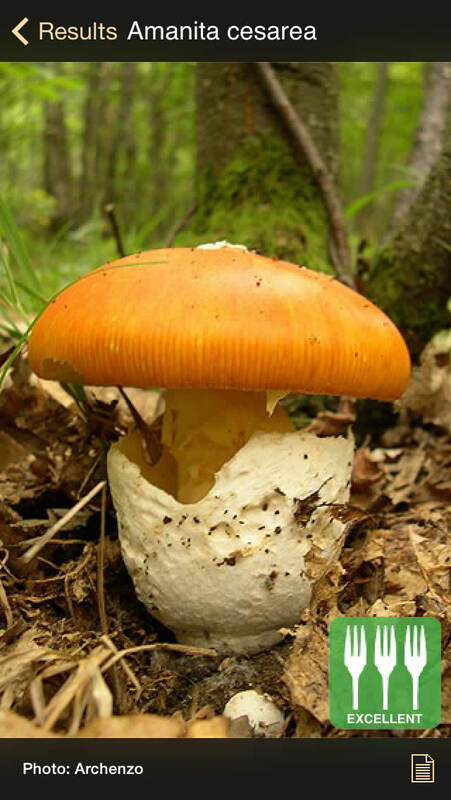 The app is designed as a rapid fungi detection system based on morphological and color characteristics. 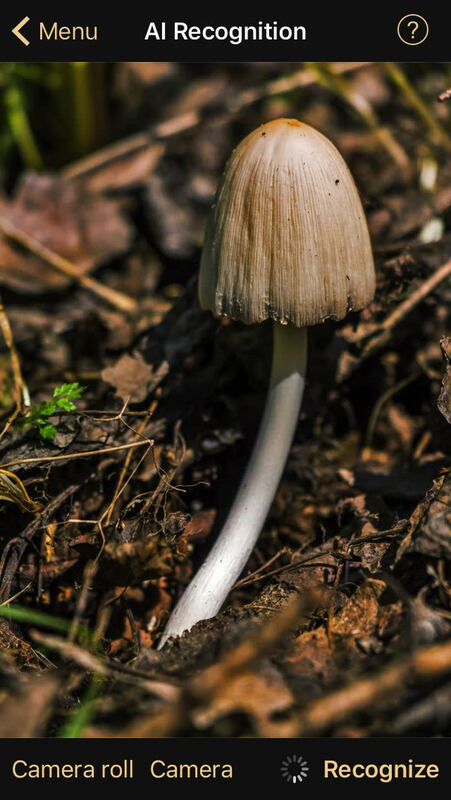 In a few moments you will be able to recognize the mushrooms you find along the way through a procedure that simplifies the detection and minimizes the possibility of error. There is also a new recognition function based on Deep Convolutional Neural Networks implemented on the technologies of Dato ML company. 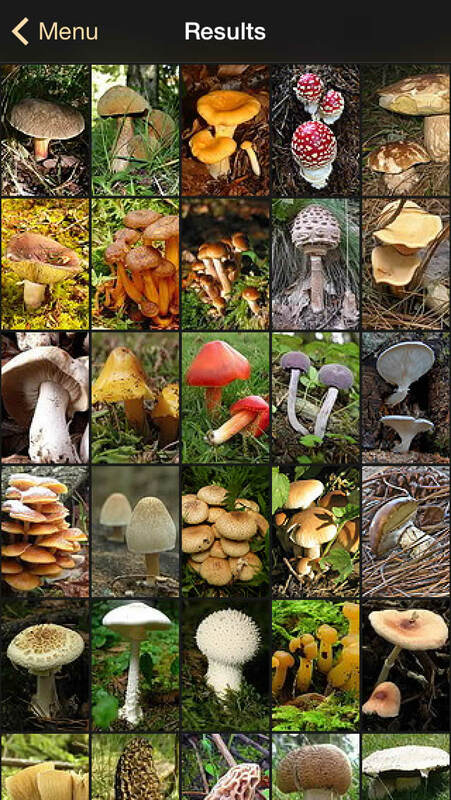 Take a photo of the fungus with your camera and the app will find matches in the database. Wherever you are you can browse the more than 420 species selected and see pictures, illustrated tables and detailed information, useful for more accurate recognition and to find out any curiosity. 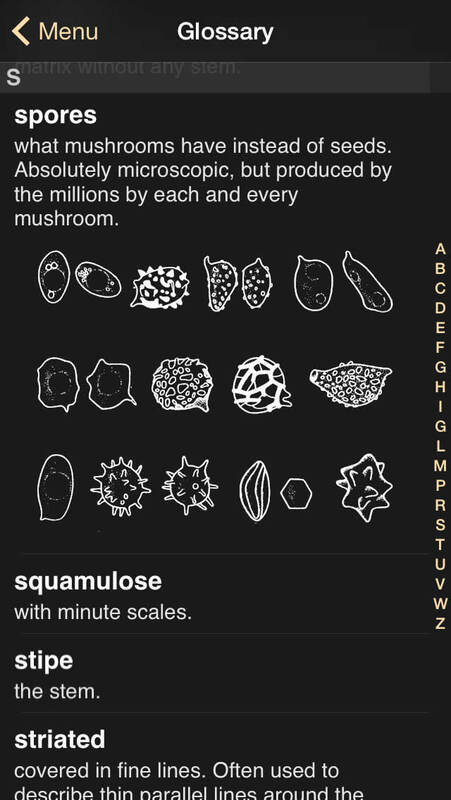 You can also access individual fungi by their name. 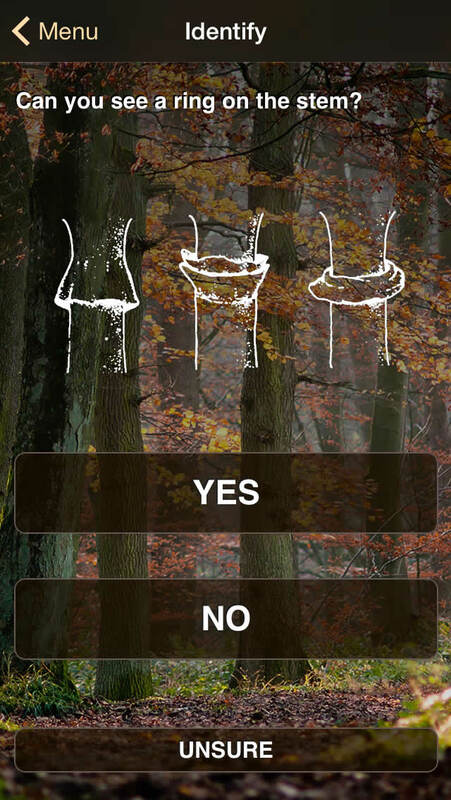 Finally you can test your knowledge about the world of fungi through a multiple choice quiz. 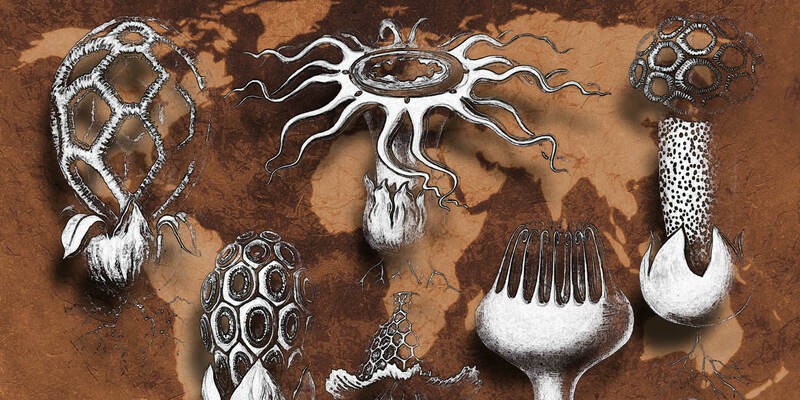 Inspired by the Haeckel graphics, used for the app icon, we are preparing a set of images to be printed on a variety of artifacts (t-shirts, mugs, covers for smartphones, etc.) that you can already view and buy on some Print on Demand websites. Warning: Mushroom identification and edibility should be determined by expert and certified mycologists or competent health control centers. Incorrect or incomplete information could cause serious injury including intoxication or deadly poisoning.